Provides pain relief for medial OA. Easy to use thumbwheel dial for unloading the knee. Designed to fit a woman's knee. The Breg Women's Fusion OA Plus Knee Brace provides medial compartment off-loading for female patients with unicompartmental osteoarthritis. It features Breg's exclusive adjustable hinge technology, which provides an effective valgus load to the knee. The hinge utilizes Breg's thumbwheel dial design that allows patients to easily adjust the level of offloading without using a tool. 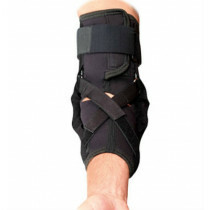 Breg's ProForm technology provides a precise, contoured fit, that keeps the brace in place all day long. Fusion® Women's OA Plus provides medial / lateral, anterior / posterior stabilization and support to prevent the knee from buckling. Airtech frame pads feature innovative windows allowing heat and moisture to evaporate quickly. The OA Plus arthritis knee brace provides a contoured fit specifically for women. 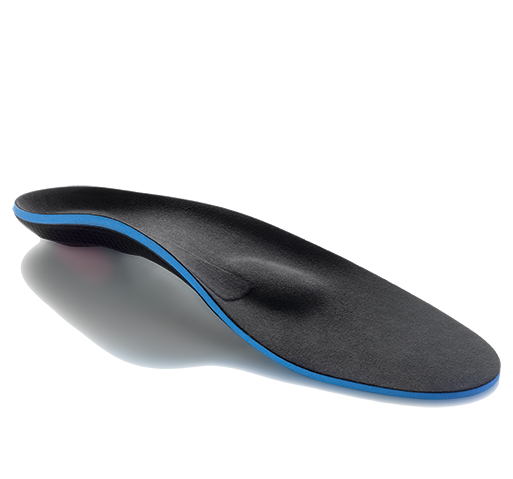 Provides medial compartment off-loading only. Comes in a standard wrinklecoat color. Seven different sizes - See our sizing chart tab above for measurement/fit help. Unicompartmental OA (mild to severe).  – medial compartment only. I'm 86 years old and can't have a knee replacement. My orthopedist suggested this Fusion OA brace for my arthritis. I got a cotton sleeve to go with it. It fits under my pants and makes my knee feel more stable. Needed to go up a size Review by Gricelda F.
Needed to go up a size because I was on the borderline. The exchange was very easy. I wanted my brace before going on vacation and it arrived 2 days later. We appreciate the fast service! 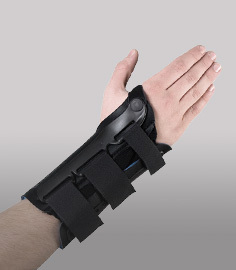 My doctor told me to try out this brace. I have been using it now for 4 weeks and he wants me to continue using it everyday for walking. The pain is is 70% better. Thank you. The thumb wheel is easy to use to adjust the unloading. I have been using it for golf 3x a week.